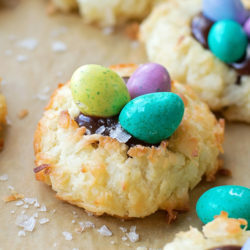 Today I’m sharing one of my new favorite candy recipes! 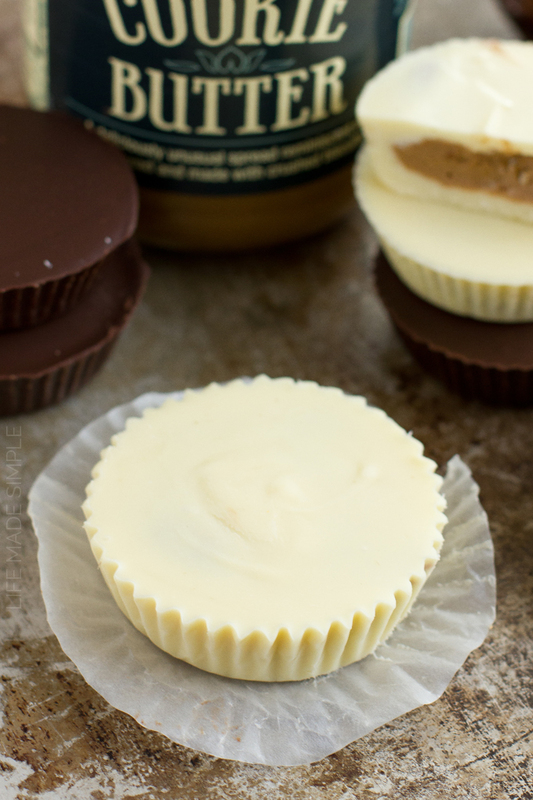 A few weeks ago I decided to make a batch of homemade peanut butter cups, and then shortly after devouring those I thought it would be a great idea to make these cookie butter cups. 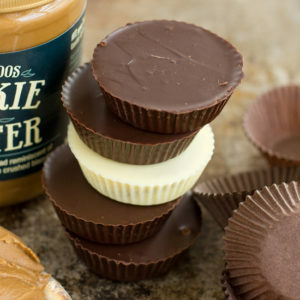 If you’re anything like me, and LOVE cookie butter, these cups are going to be your new best friend! They’re creamy, chocolatey and filled with cookie butter goodness! 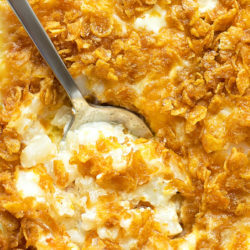 You seriously won’t believe just how easy they are to make. 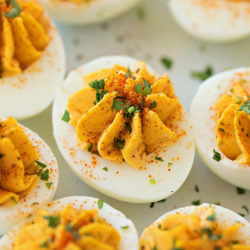 I know I’m kicking myself for not making them sooner! 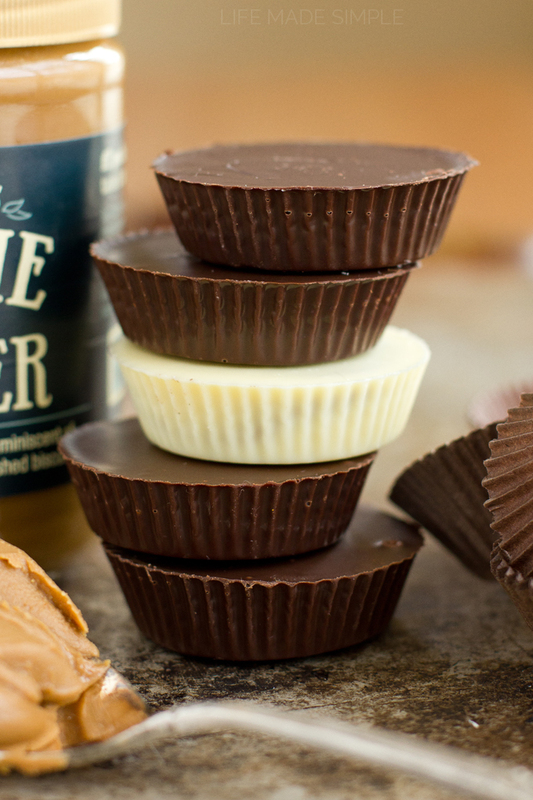 To make these cookie butter cups all you need is a standard size muffin pan and liners, chocolate, shortening, cookie butter, powdered sugar, vanilla and salt. You can choose what kind of chocolate you want, I made mine with white chocolate and dark chocolate. Both flavors were really yummy! Then all you need to do is melt it along with the shortening, combine the ingredients for the filling and cut down your liners. Add about 2 teaspoons of chocolate to each cup, your flattened filling and add it, then smother the cups with the remainder of the chocolate. Tap to smooth out the chocolate and put them in the fridge to set. How simple is that?! I have so many ideas for variations floating around in my head, the options seem endless! I hope you’ll give this fun and easy recipe a try, I think you’ll be surprised by how delicious these cookie butter cups are! 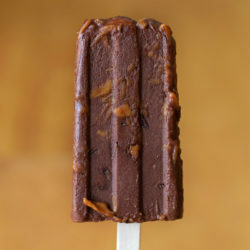 Creamy, chocolatey and filled with cookie butter goodness! 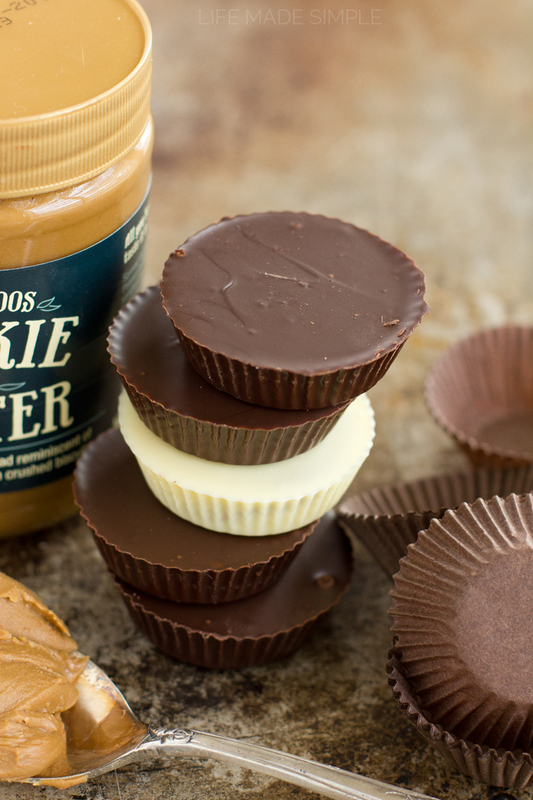 You seriously won't believe just how easy these cookie butter cups are to make! Cut 12 cupcake liners down to ¾” thick. Line one cupcake/muffin tin with liners, set aside. In a small mixing bowl combine powdered sugar, cookie butter, salt and vanilla extract. Using a spatula mix ingredients until combined. Place in the freezer to chill while preparing the chocolate. Using a double boiler on the stovetop, (or a saucepan with a bowl set over it) add water and set over low heat. Pour chocolate in and stir continuously until the chocolate has melted, add shortening. Remove from stove and stir until the shortening has melted. 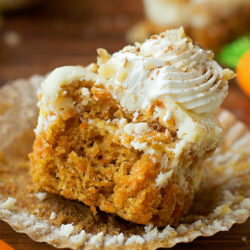 Using a pastry brush, spoon or your fingers, cover the bottom of the cupcake liners. You’ll want a pretty good amount because generally the bottom has the most chocolate. Remove the cookie butter filling from the freezer and roll into quarter size balls. 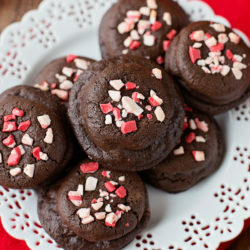 If the filling is tacky use a little bit of powdered sugar to help you flatten them. 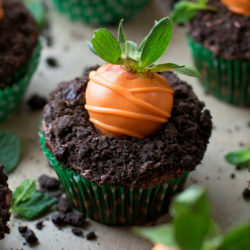 Place the flattened balls into each cupcake liner. Pour remaining chocolate around the sides and over the top. 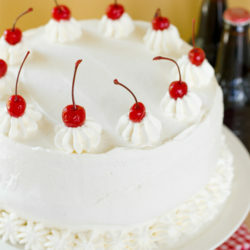 To create an even top gently shake the pan on a flat surface or tap. Place the tin into the refrigerator to chill for 2 hours or until the bottoms of the cups are set. 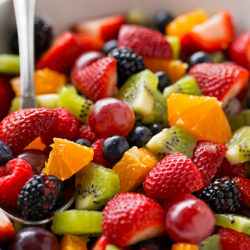 Eat cold or bring to room temperature. -These cups can be made with any type of chocolate! I did a combination of dark chocolate and white chocolate cups. You can even get creative and swirl two types of chocolate together! Hi! I live in the UK and don’t think we have cookie butter, is there a substitute you can recommend?